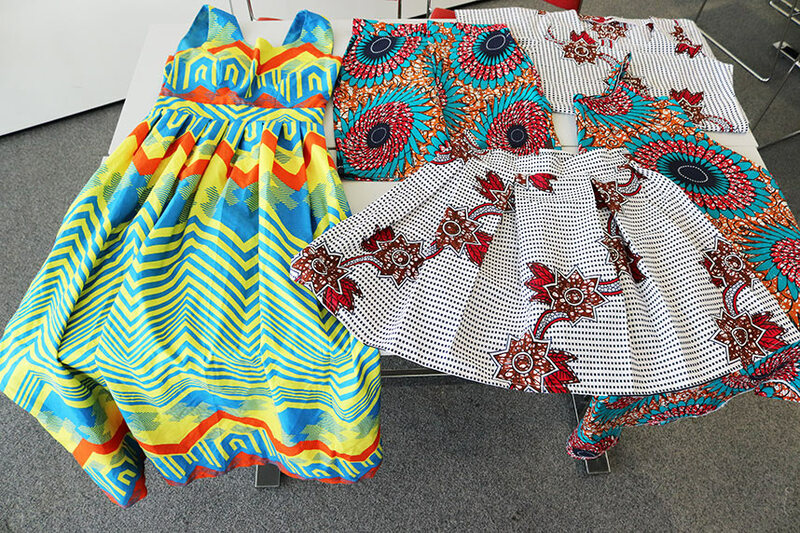 After graduating with a Masters in Economics, Sangjat Dakok ventured into the business world by setting up her own fashion design business, House of SJ, producing traditional West African clothing. 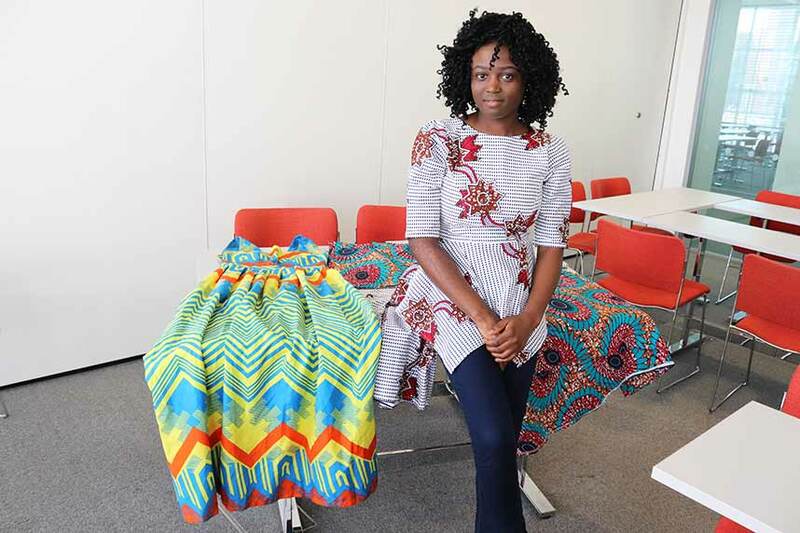 During her time here at Nottingham Business School she decided to put her tailoring skills to good use by produce clothing for close friends and family which eventually turned in to a full-time commitment when she saw the demand rise. With the help of The Hive, Sangjat was able to turn this hobby in to a full-time job and business. The Hive offers international students the opportunity to start up their own business and receive a Tier 1 Graduate Entrepreneurs visa. As part of this students are required to have a credible business idea that meets the UK Border Agency and The Hive criteria, sufficient grasp of English to meet the language requirements and a degree from NTU. Sangjat commented “What made me decide to start my own business was the fact that I was always encouraged to think outside the box and not to limit myself to just thinking I have to work for someone else. I like being the boss! A friend of mine actually told me about The Hive and the support they could offer me with starting up my own business. The process involved was quite easy and straight forward. The Hive also provides students with support by enrolling them in to an intensive HeadStart programme which helps to shape their business concepts, identify and evaluate the opportunities and potential, and structure a solid business plan. To find out about similar opportunities, please visit The Hive website.